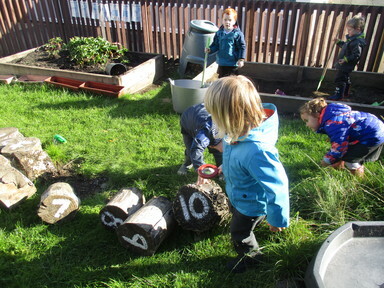 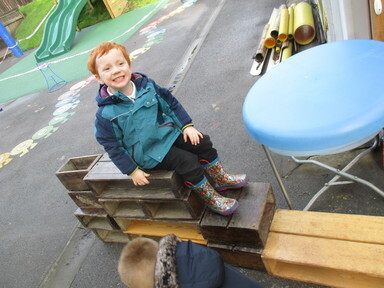 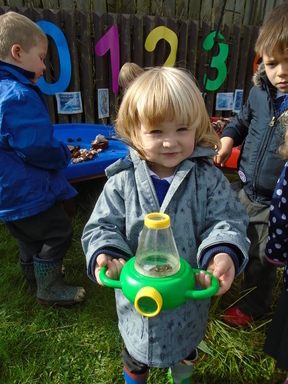 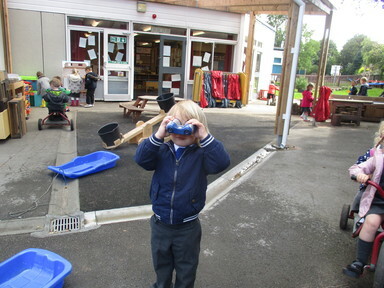 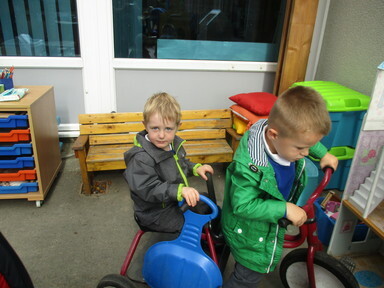 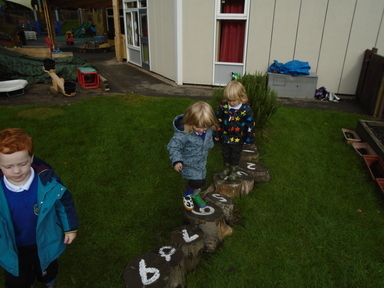 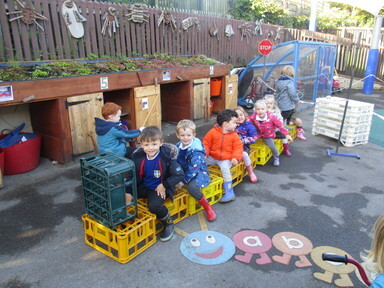 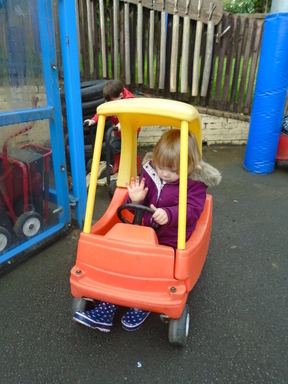 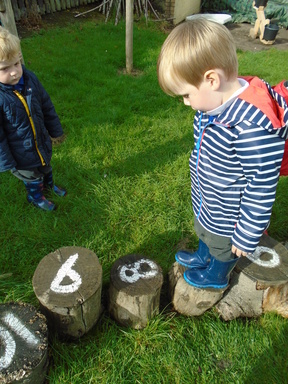 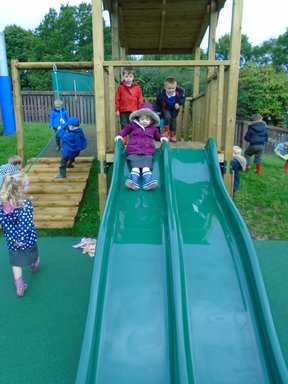 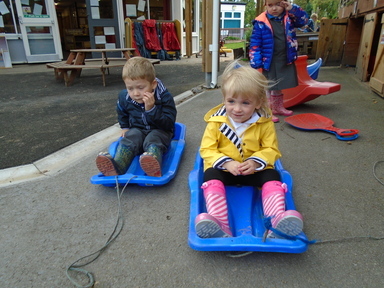 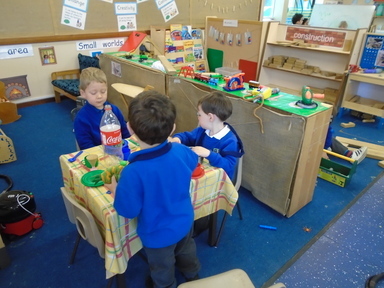 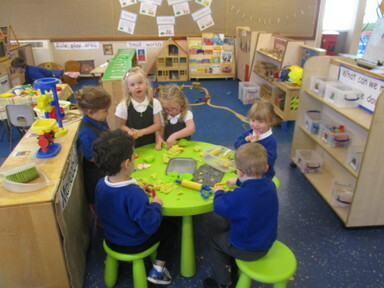 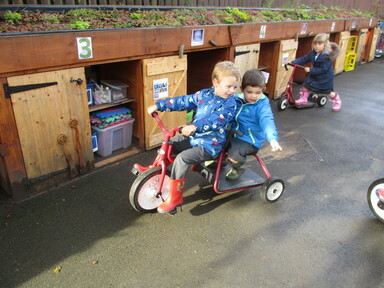 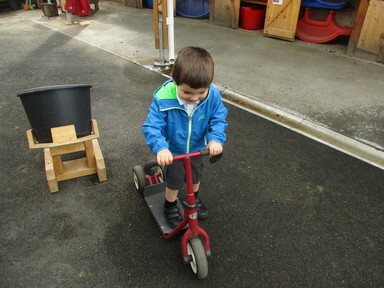 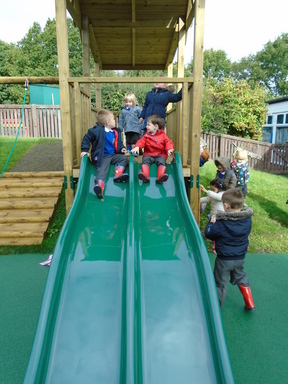 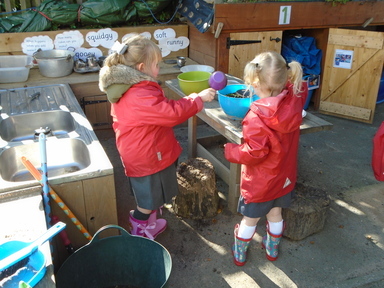 Welcome to Fellside Nursery! 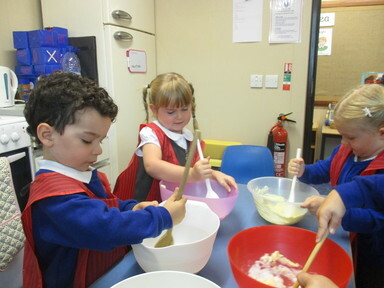 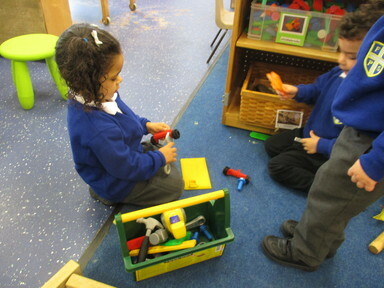 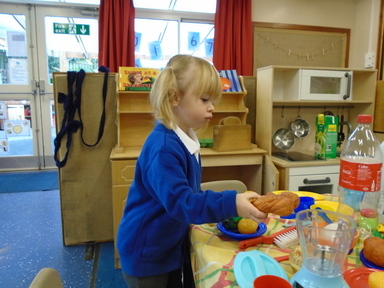 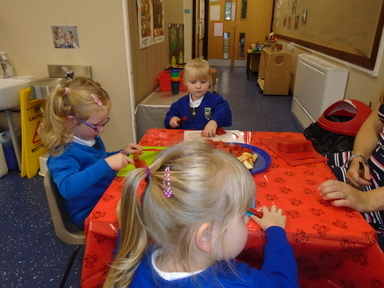 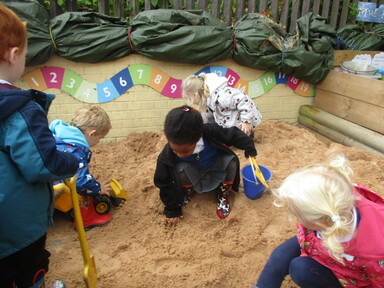 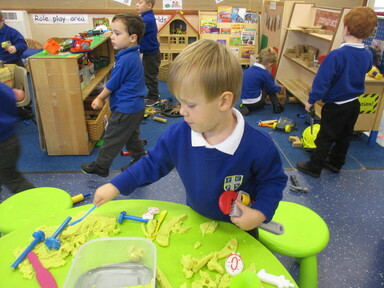 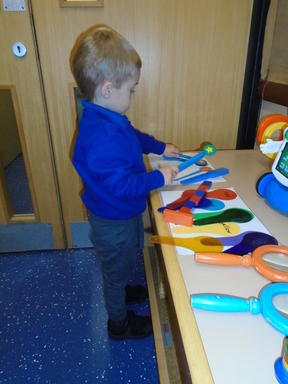 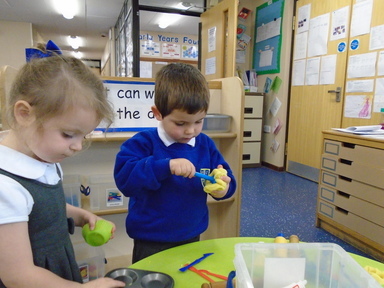 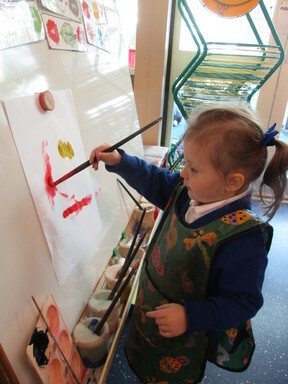 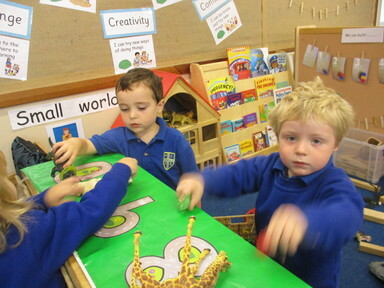 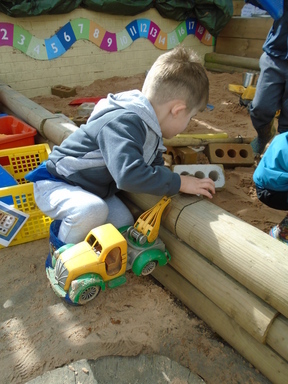 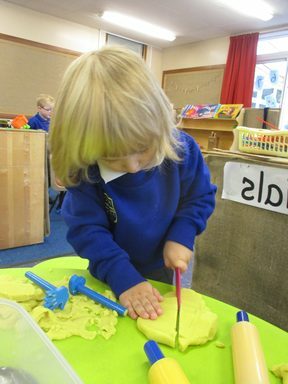 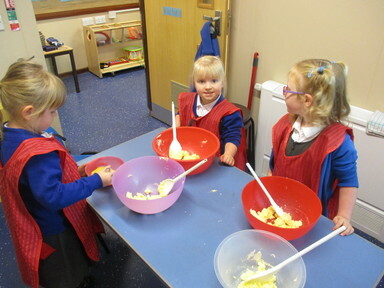 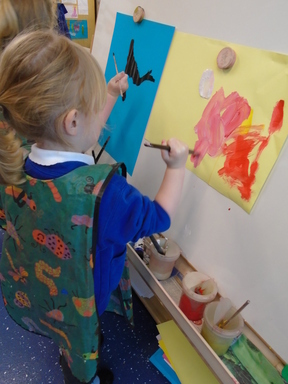 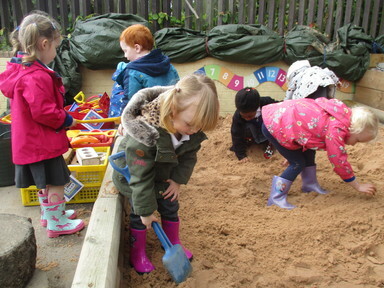 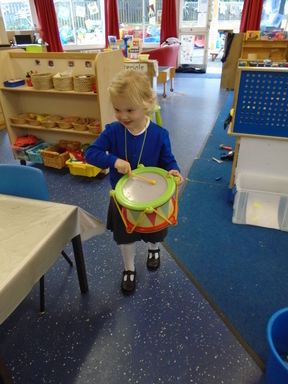 We work closely with the Reception staff as part of the Early Years Foundation Stage, to ensure the children in our Nursery receive the best possible start to their education. 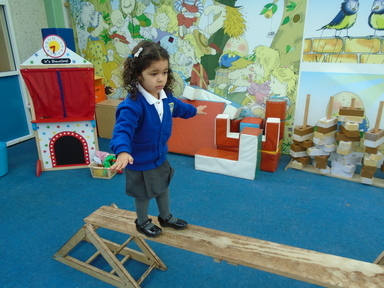 Our highly qualified and experienced teaching staff ensure that each child’s time here is exciting, engaging and memorable. 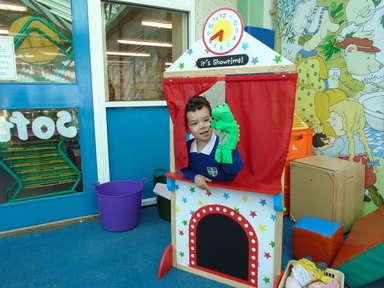 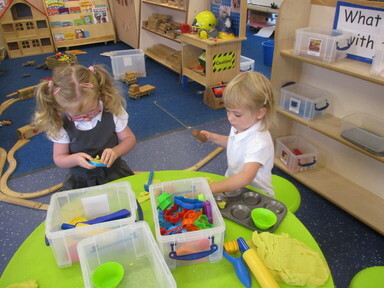 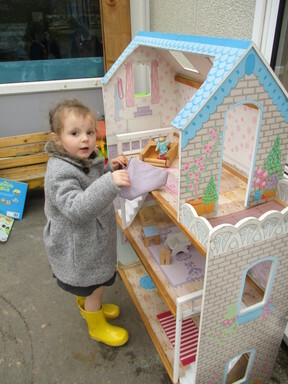 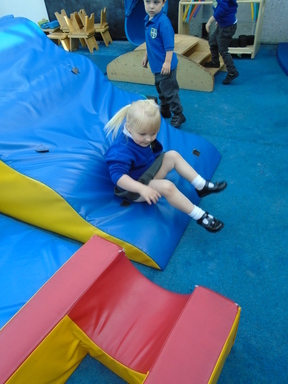 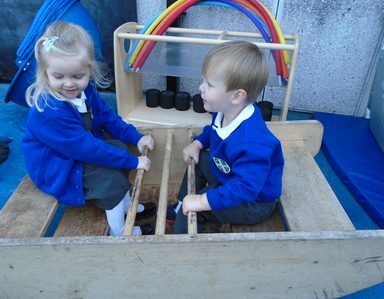 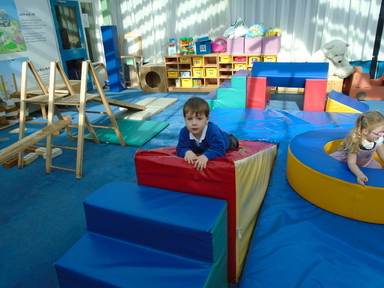 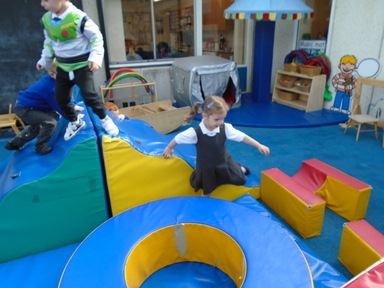 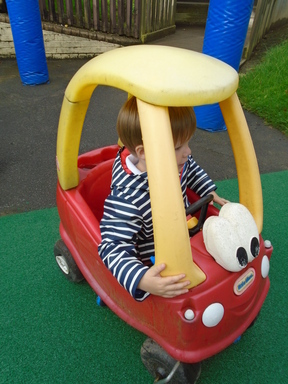 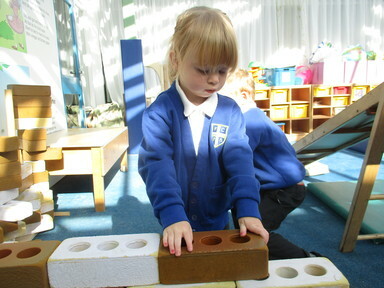 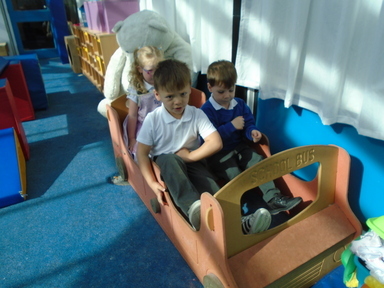 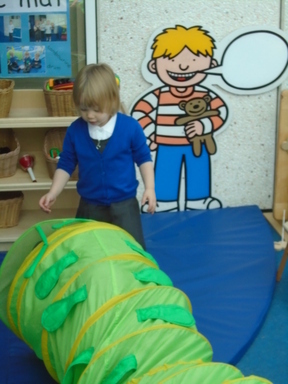 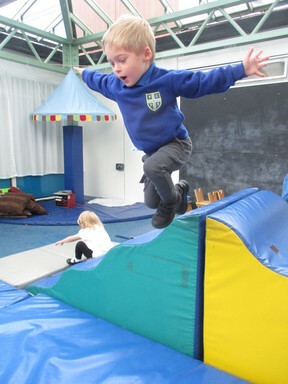 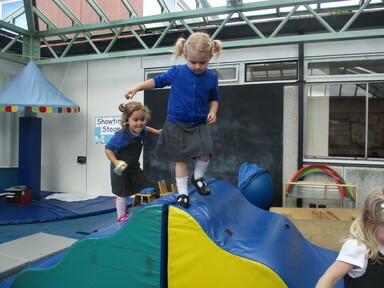 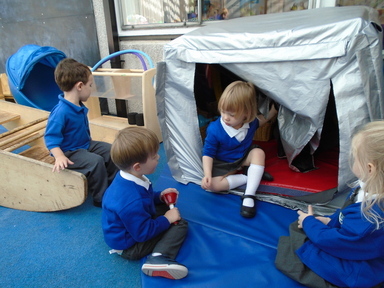 Our Nursery is open during term time from 8.30am until 3.30pm. 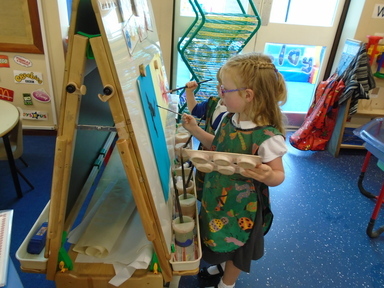 We offer a range of provision including the funded 30 hours (subject to eligibility) as well as a funded 15 hours provision over 2.5 days or 5 mornings (8.30am-11.30am) or 5 afternoons (12.30pm-3.30pm). 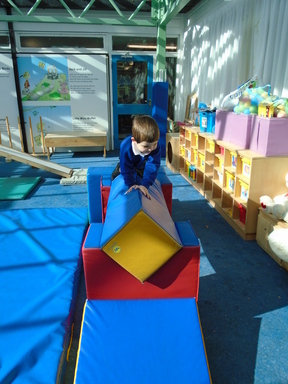 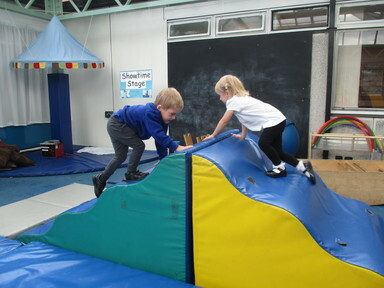 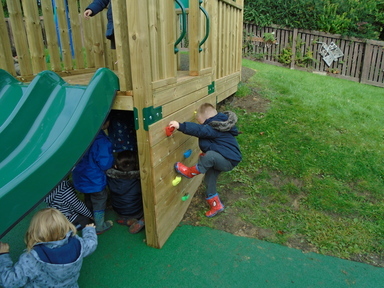 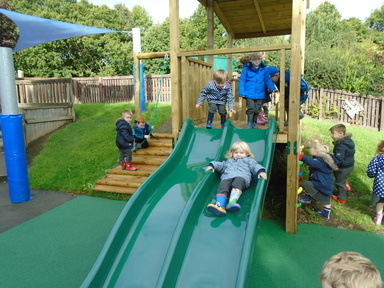 We have a large indoor area which includes a sizeable soft play room, as well as our garden which includes a brand new sand pit, slide and climbing equipment. 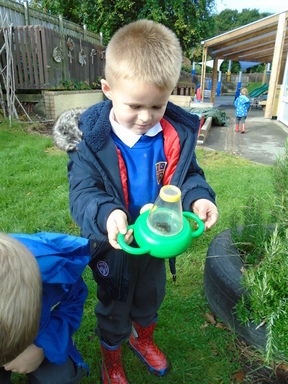 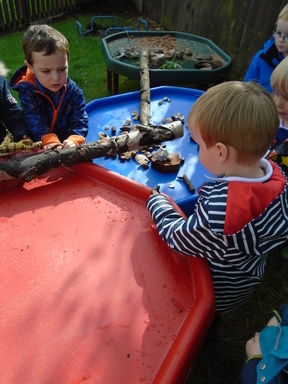 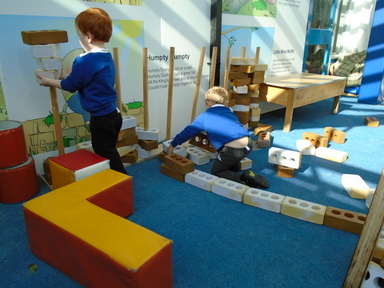 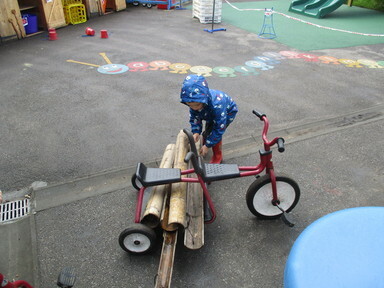 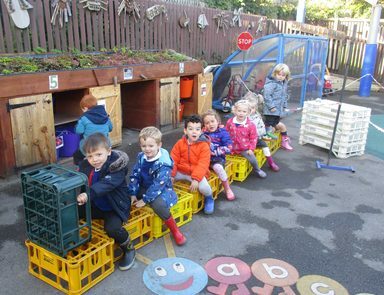 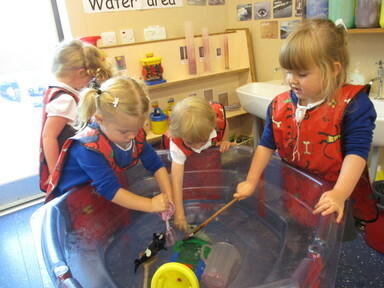 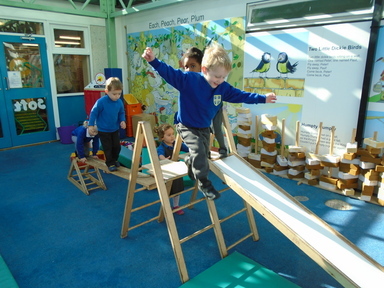 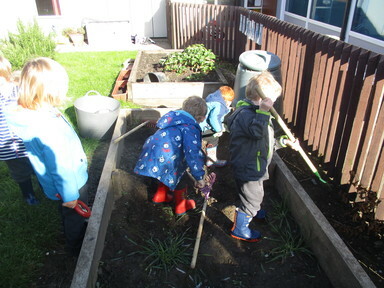 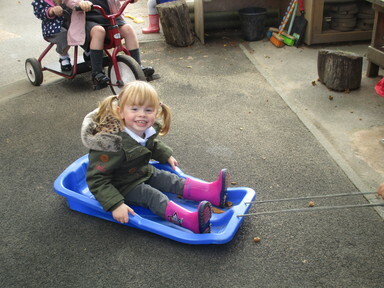 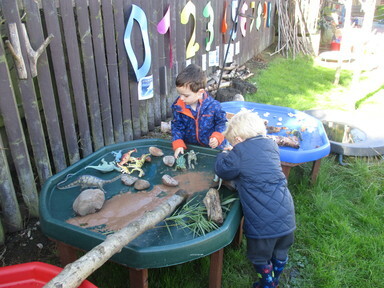 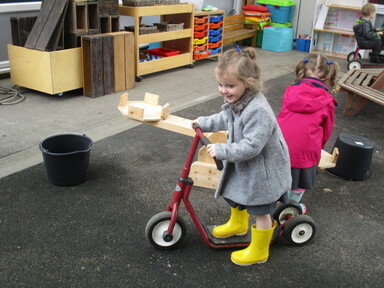 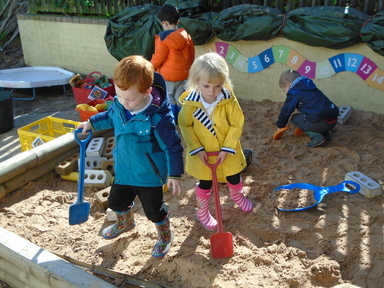 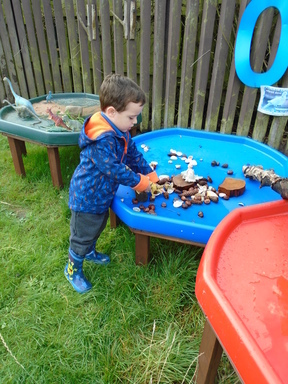 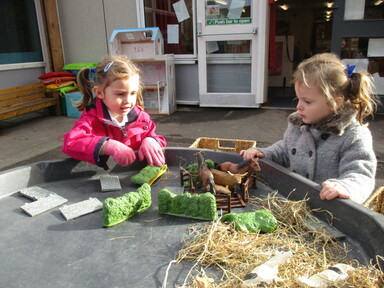 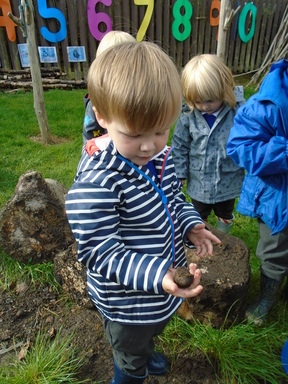 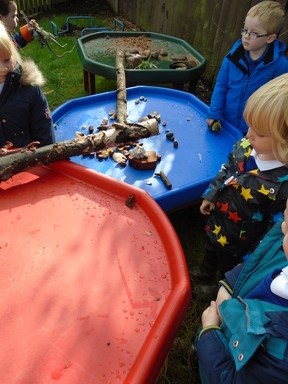 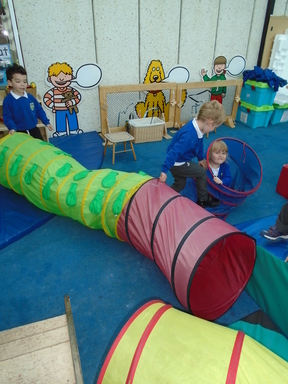 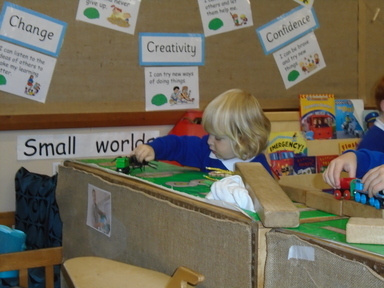 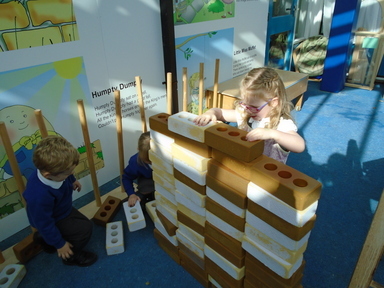 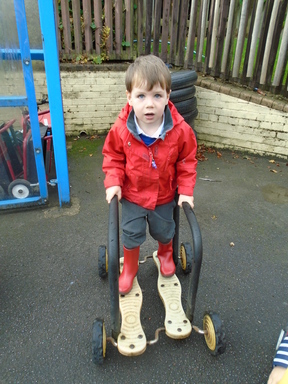 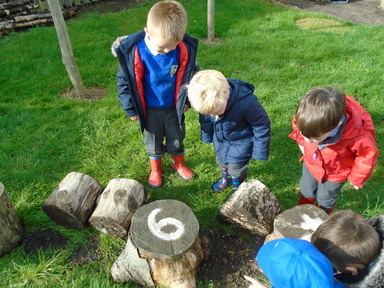 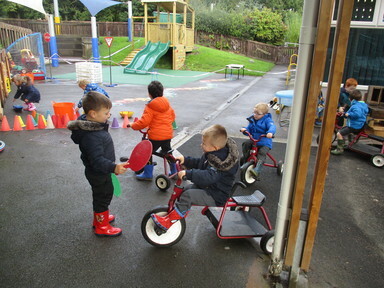 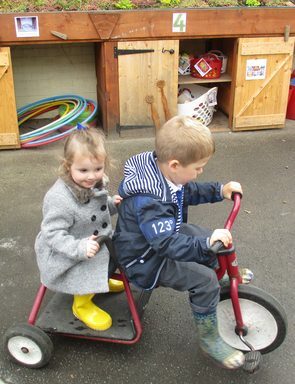 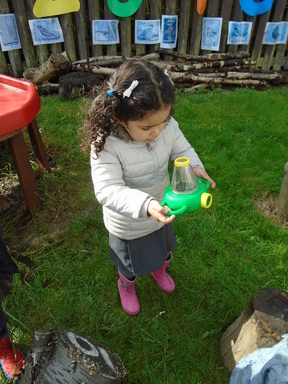 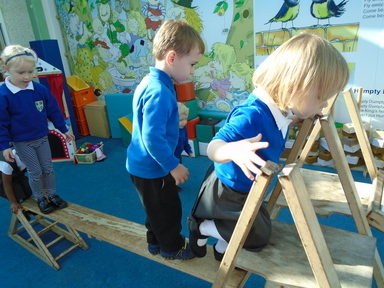 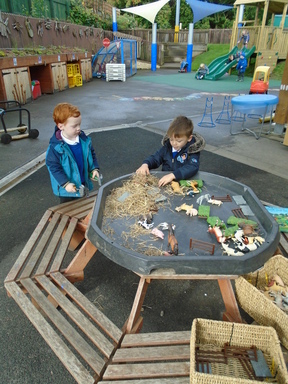 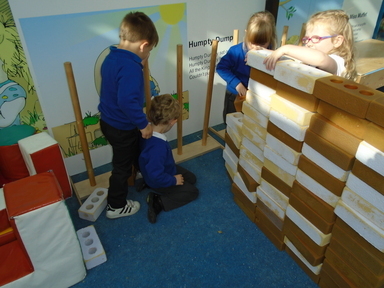 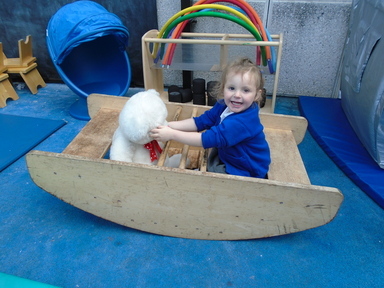 At Fellside Nursery, staff plan directly from the children’s interests and needs so that they are engaged and in control of their learning. 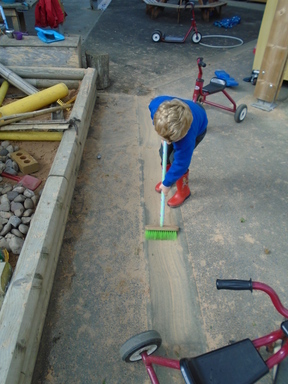 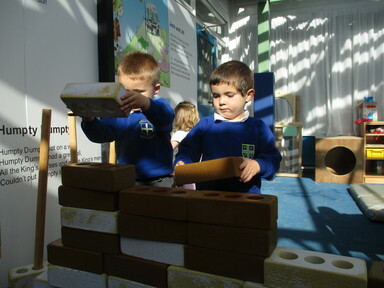 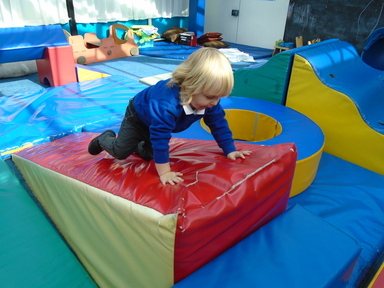 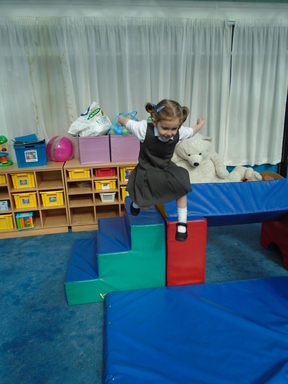 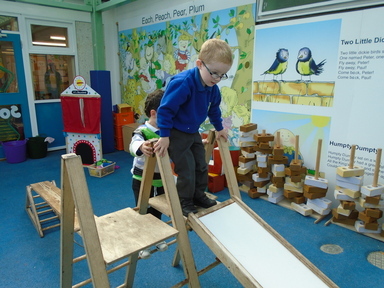 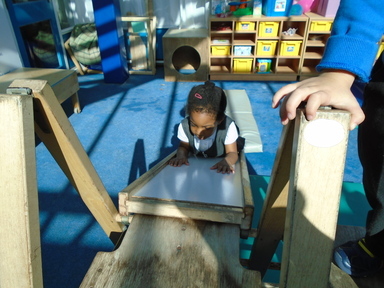 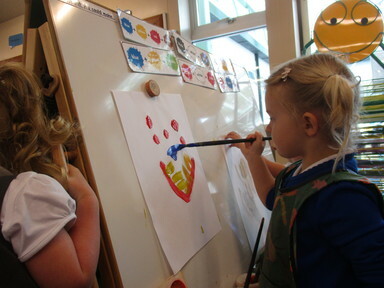 Activities are carefully planned so that children are supported and challenged to achieve their potential. 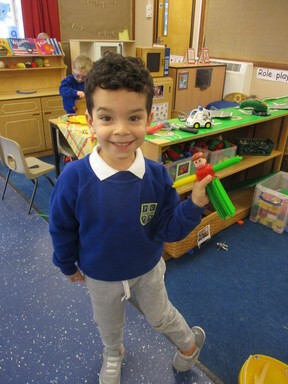 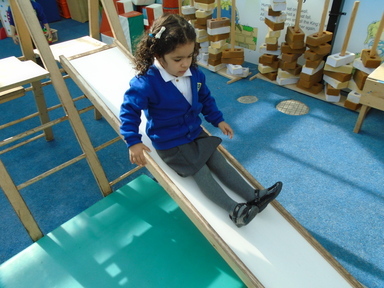 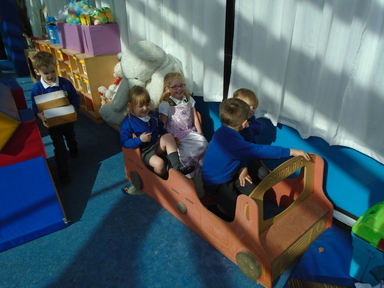 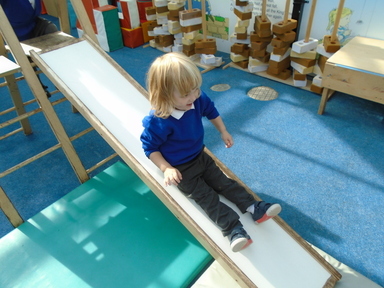 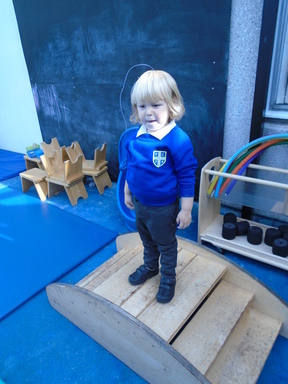 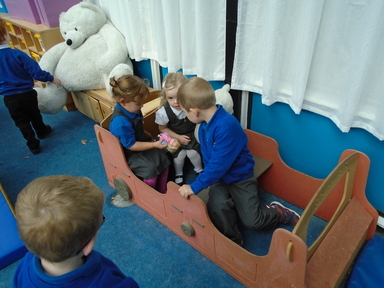 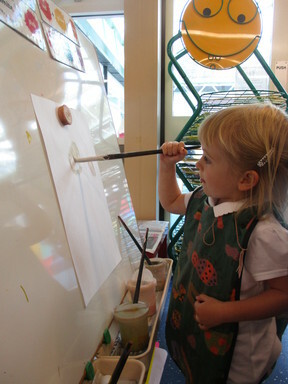 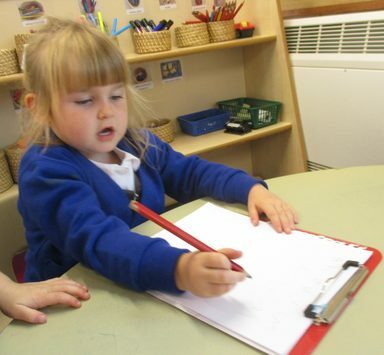 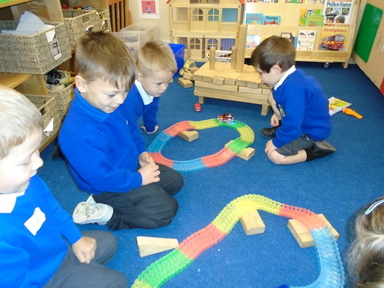 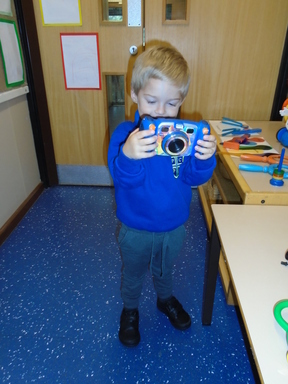 Each child’s experience in Nursery is documented in their ‘Learning Journeys’ which are available to look through at in the Nursery at any time. 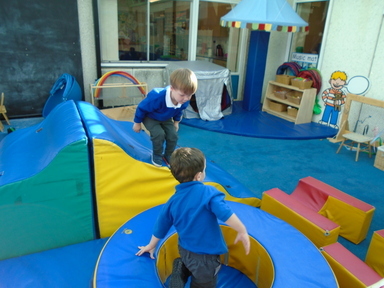 We also frequently post our activities on here, as well as information and events. 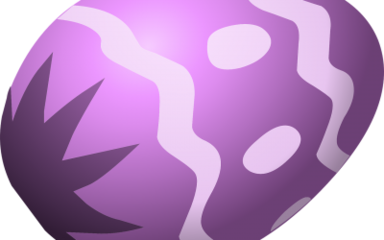 Any comments and feedback are always greatly appreciated. 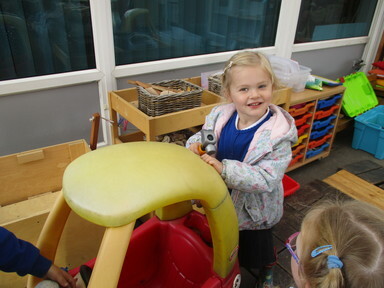 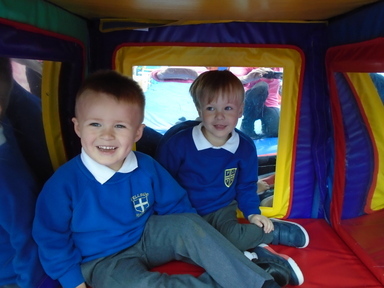 If you require any further information about our Nursery, please do not hesitate to get in touch with the main school office or check the Nursery Admissions under the ‘About’ section of this website. 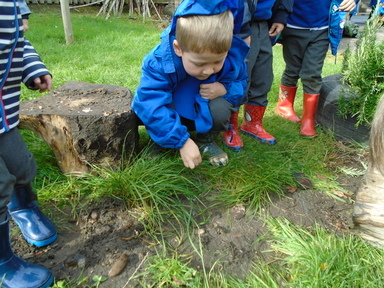 The Final Piece of Evidence? 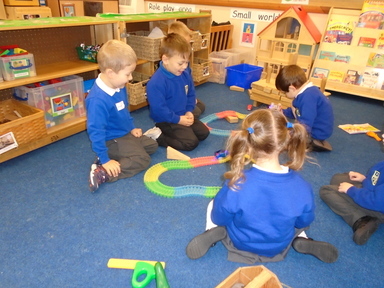 Are these the Teeth of a Fire-Breathing Dragon? 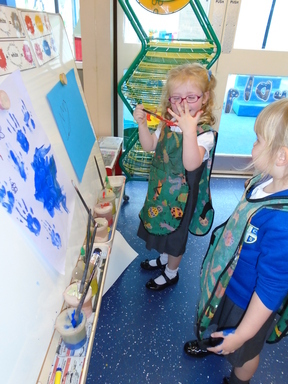 Snakeskin, Scorch Marks, Scratches and Giant Teeth! 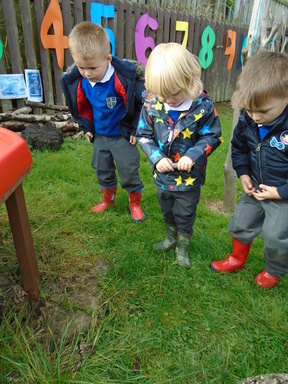 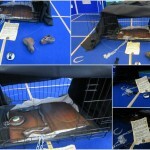 More unexplained events at Fellside! 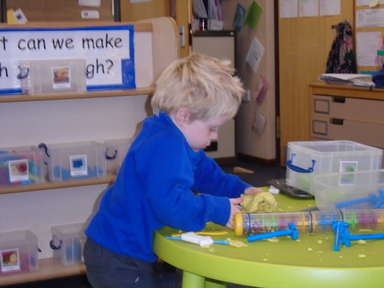 The work of naughty imps? 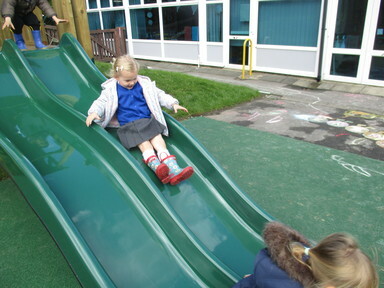 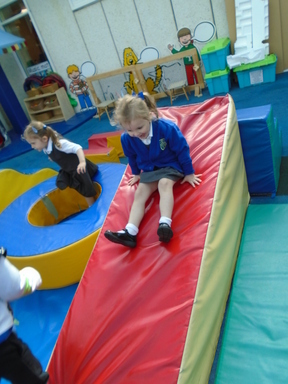 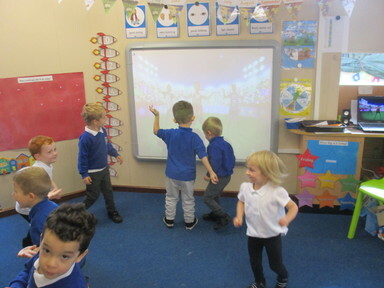 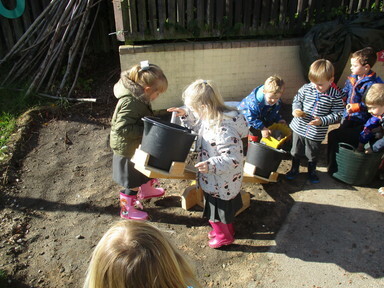 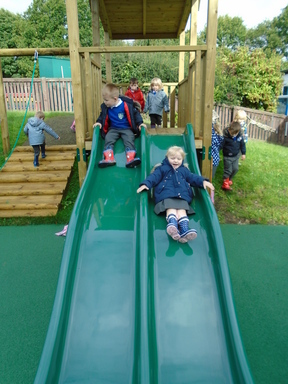 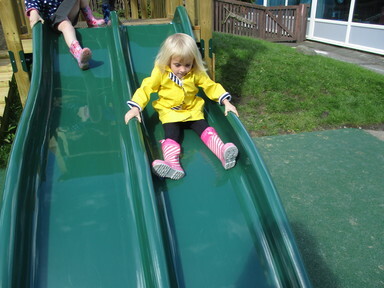 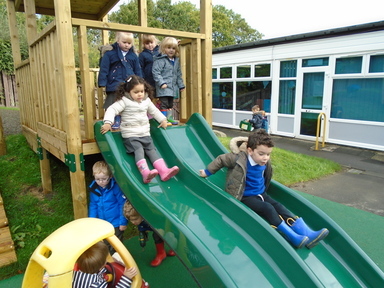 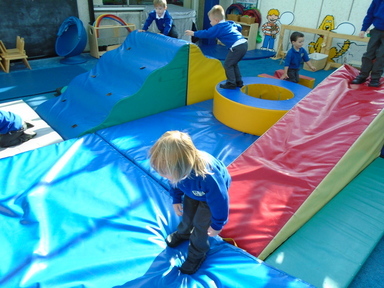 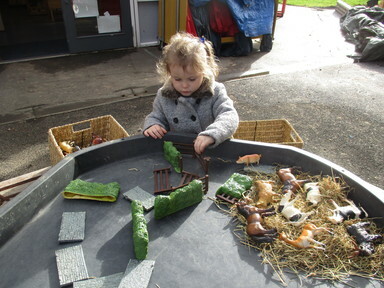 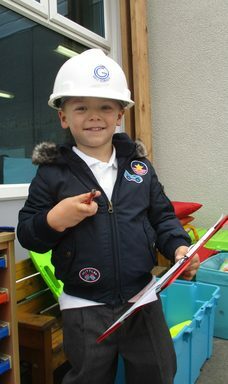 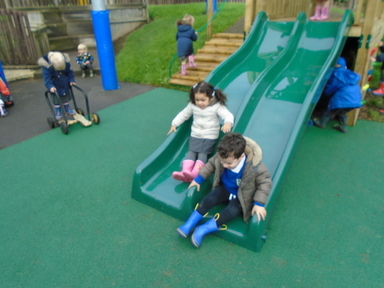 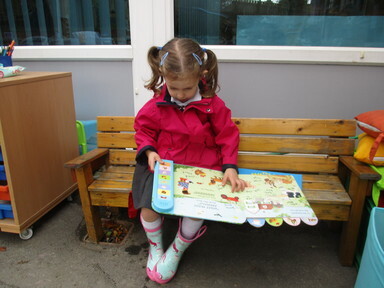 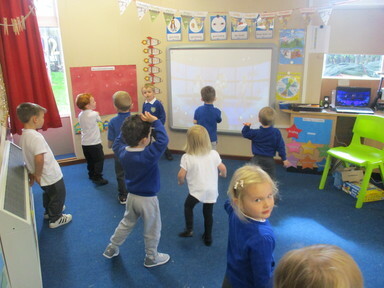 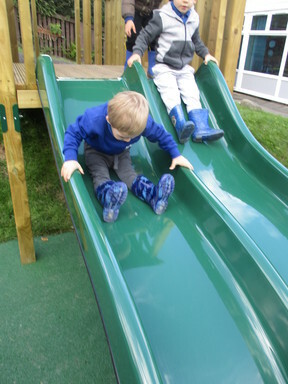 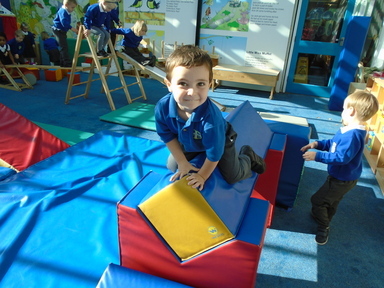 For your information, please click on the following link to access our Nursery Brochure Fellside.